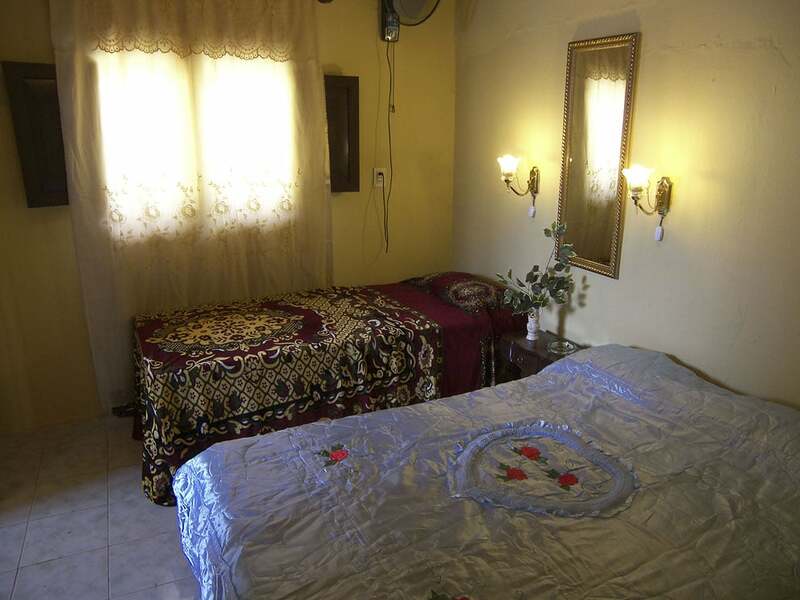 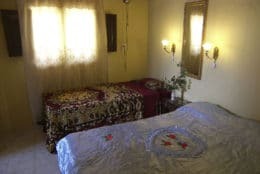 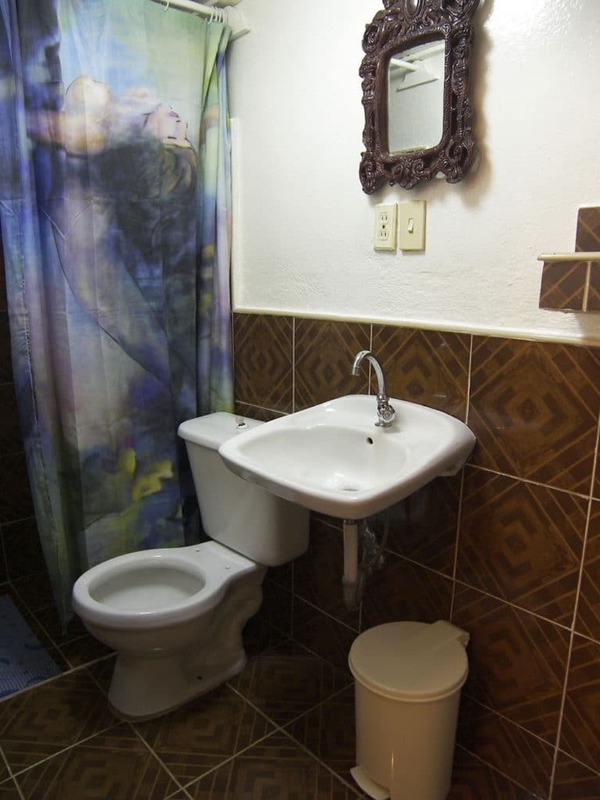 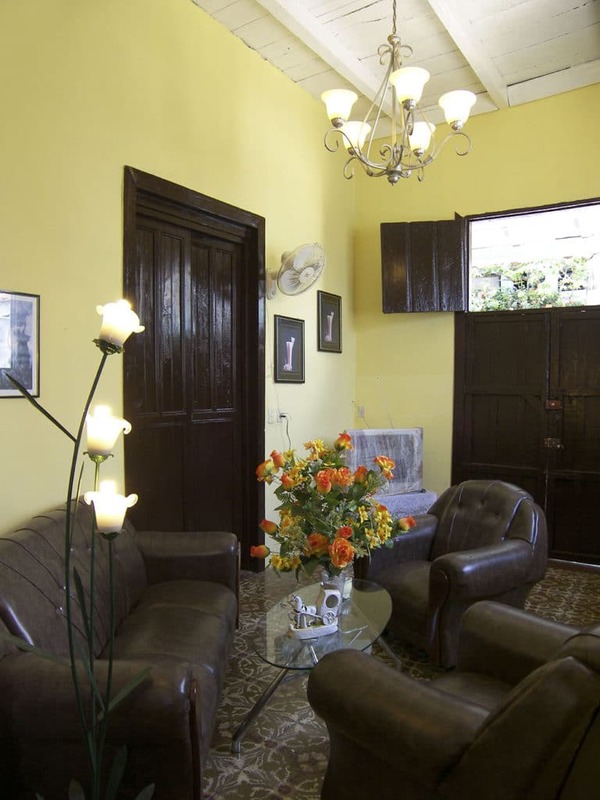 Yamicel and Neoris, a nurse and English speaking doctor, rent clean and comfortable rooms in their tastefully decorated colonial casa particular in Baracoa. 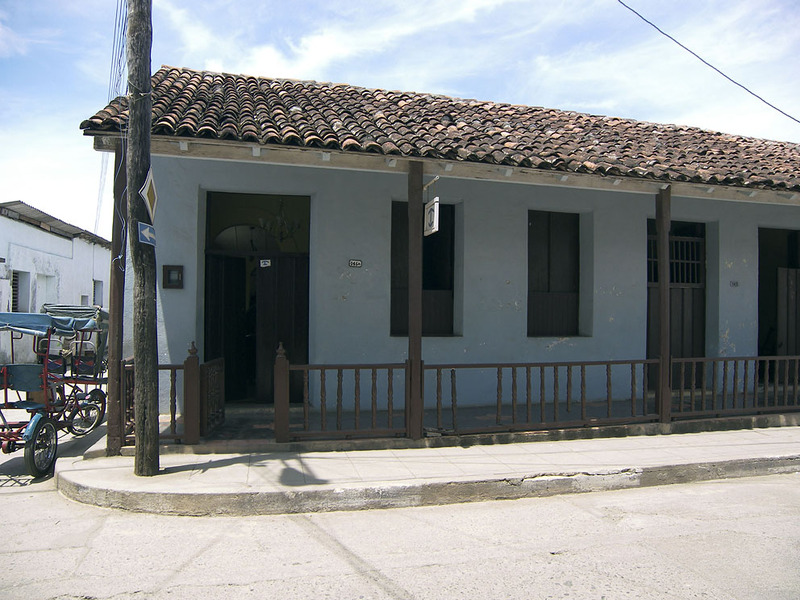 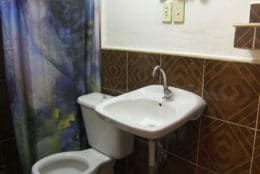 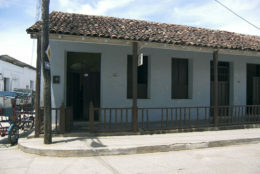 Located a block away from the Plaza Central and a couple from the seafront Malecon, the casa is in the heart of historic Baracoa. 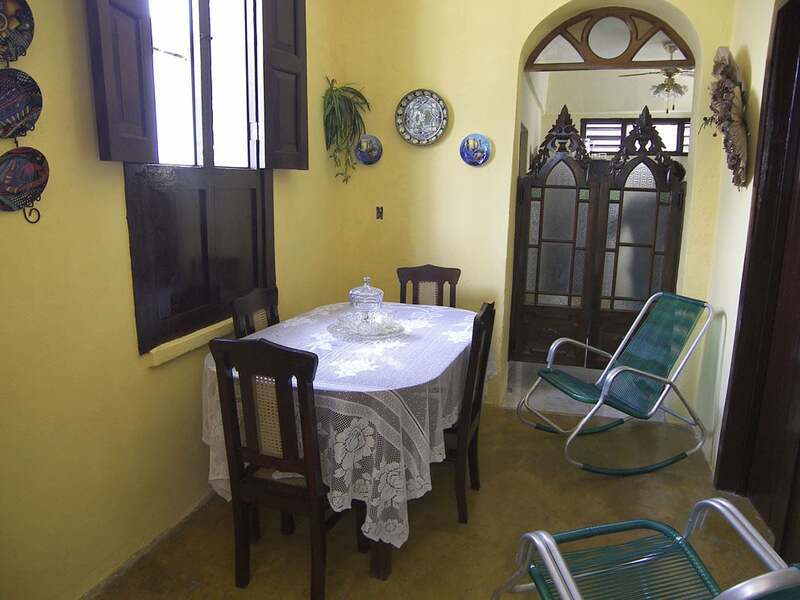 After a day out and about, Yamicel’s cooking is a delightful treat to come back to and the porch is a delightful place to relax while digesting the feast!